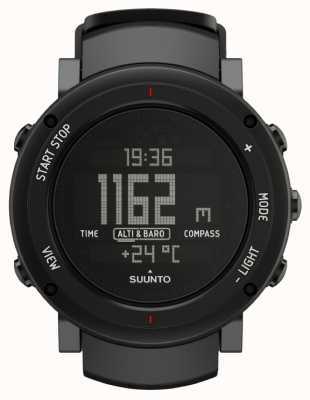 Authorised retailer for Suunto Watches. Free delivery, 30 day free returns and five-star rated service. Buy now with up to 12 months 0% finance. 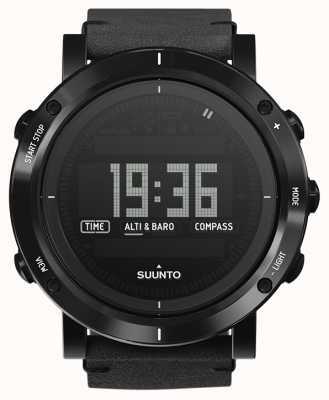 Suunto is a Finnish company that was formed in 1936 after Tuomas Vohlonen invented the mass production method for the liquid filled compass. The championship-level orienteer and outdoor enthusiast applied for a patent in 1933 which was granted in 1935. Vohlonen entered the company into the trade register on February the 4th 1936 and they have been innovating ever since. His first compass, the wrist-mounted Suunto M-311, went into mass production in the same year. Suunto compasses became known for their robustness after a Finish soldier was shot during World War 2 but a compass in his pocket took the bullet and saved his life. Suunto watches first appeared during 1997 when they released the world's first watch sized dive computer, the Suunto Spyder. They have now extended their range to include high quality sports watches and other electronic equipment. 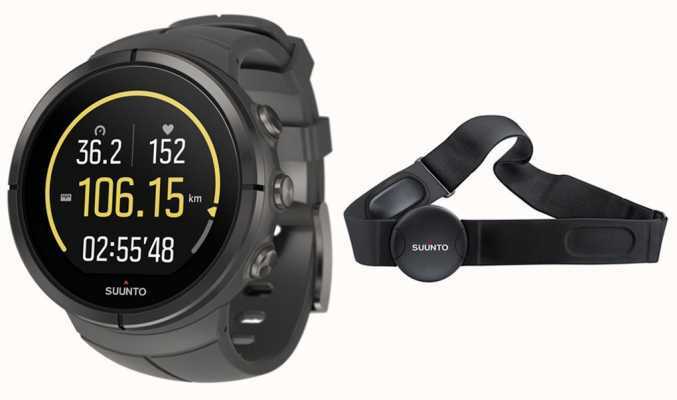 One of these products is the Suunto Ambit3 Smart Belt which measures your heart rate when you are exercising. 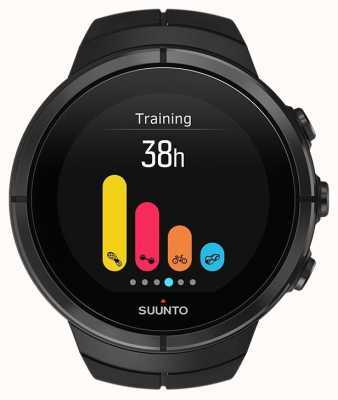 The smart belt sends the data to the Suunto Movescout App (available on computers, mobiles and tablets) or a Suunto Ambit3 wristwatch. Suunto watches come with a lot of very interesting features that you won't find on other watches. The Suunto Ambit3 allows you to record your heart rate underwater while you are swimming. You can also send and receive the information for other devices using Bluetooth Smart. If you like to use your smartphone in tough conditions and you think you will benefit from the heart rate monitor, then you will struggle to find a better watch. 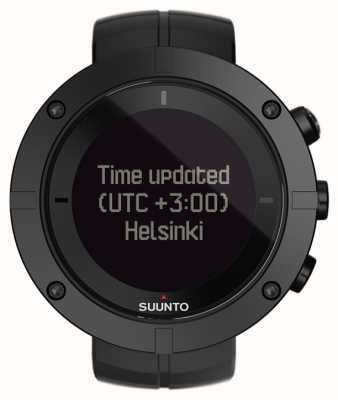 Suunto say that their aim is "to provide adventurers and sports enthusiasts with the best tools to explore and conquer new territory from the highest mountains to the deepest oceans - and anywhere in between." Looking at the innovations they have developed over the years and the high quality products they produce, it's fair to say that they do a great job of achieving that aim.